I’ve always been a sucker for a woman in a beret. 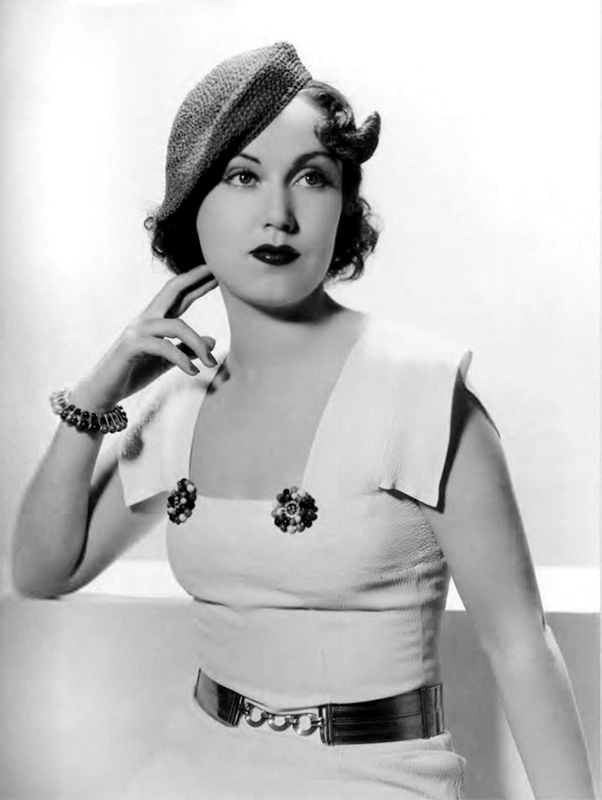 This time it’s Fay Wray in a 1930s pose. The always-interesting Marina Gray pointed me to the link to a 1998 article that appeared in Scarlet Street magazine. 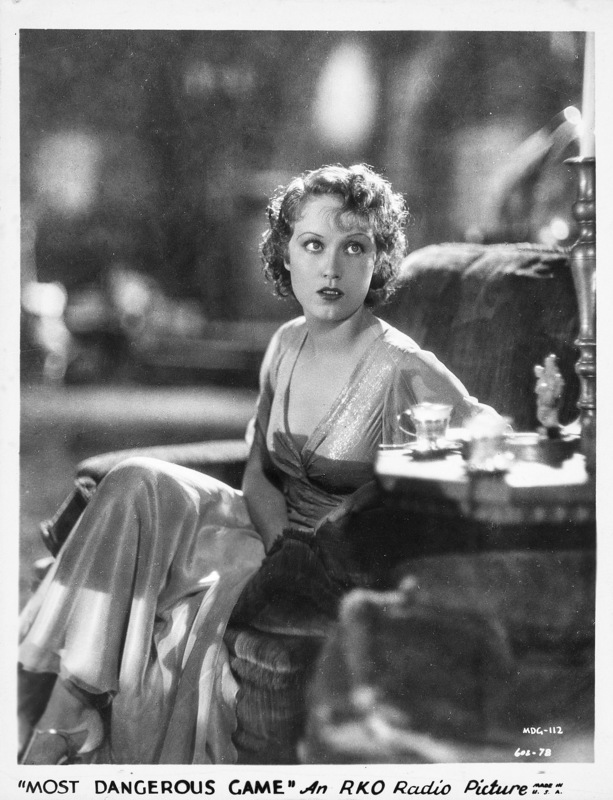 The article detailed an encounter by filmmaker and writer Rick McKay with Hollywood leading lady Fay Wray in New York City in 1997. I was bowled over by the nature of the piece, which included an extensive interview with Wray, who was almost 90 at the time and very much a real-life Norma Desmond in manner, as actresses can be. You know how sometimes you read about a person now gone and get the feeling you would love to have met him or her? Well that’s the feeling that hit me reading about the evening spent by the author with Fay Wray. Here was a woman who started out in silents and remained so full of life that James Cameron had recently, as of the time the article was written, offered Wray the role of “Old Rose” in his epic in the making, Titanic. Wray had declined the offer because one of the plays she had authored was opening in New England and she didn’t want to miss it. Wray’s contemporary, Gloria Stuart, then landed the role and earned an Oscar she had coveted for 70 years. Rick McKay asked all the right questions during his evening with Fay Wray, a date that included a Broadway show and dinner and drinks. Man: dinner with Fay Wray. Does it get better than that? Fay in one of her best pictures. 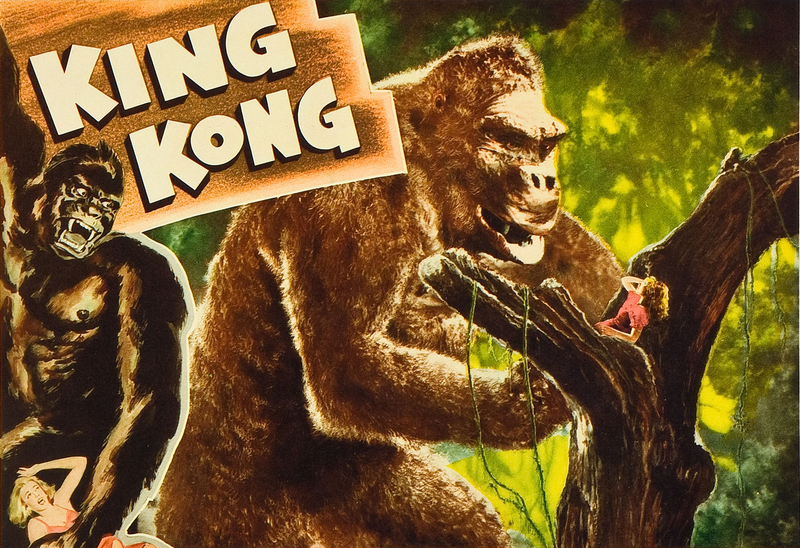 In the lengthy interview, McKay returned time and again to Kong, Kong, and more Kong. The making of the film, reaction to the film, and Wray’s opinion of the film. After a while it became apparent that Fay Wray was a brilliant person who was (naturally enough) sick to death of King Kong but too gracious to say it in so many words. She was an early—perhaps the first—casualty of that one career-crippling iconic Hollywood role. A chosen few know what it’s like; Basil Rathbone with Sherlock Holmes, Leonard Nimoy with Mr. Spock, and so on. But mixed in with Kong Q&A, Fay offered the kind of insight into Old Hollywood that can only be learned on the inside. 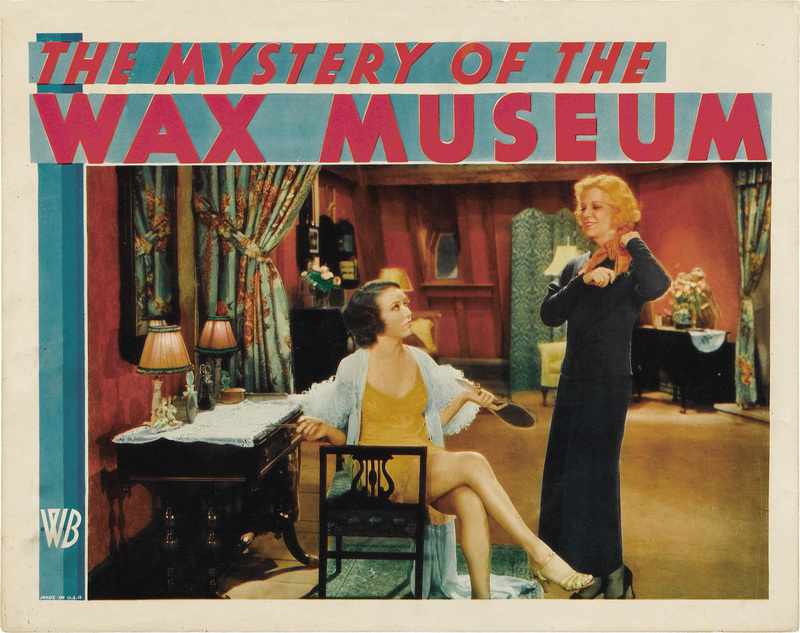 Toiling under hot lights and showing some leg in The Mystery of the Wax Museum with co-star Glenda Farrell. Here was a thoughtful, serious young actress now in her mid-20s making what she considered mindless horror pictures for brutes like Curtiz. And then came Kong. She remembered working in the giant mechanical Kong hand, which was manually manipulated by stage hands, and her fear wasn’t being crushed by the hand of Kong but rather falling out of it because the grip was loose at best. Of the origin of her Kong screams: “I went into the sound room and made an aria of horror sounds.” They were screams directed by … Fay Wray. Wray in a straight role with Gary Cooper in 1933. 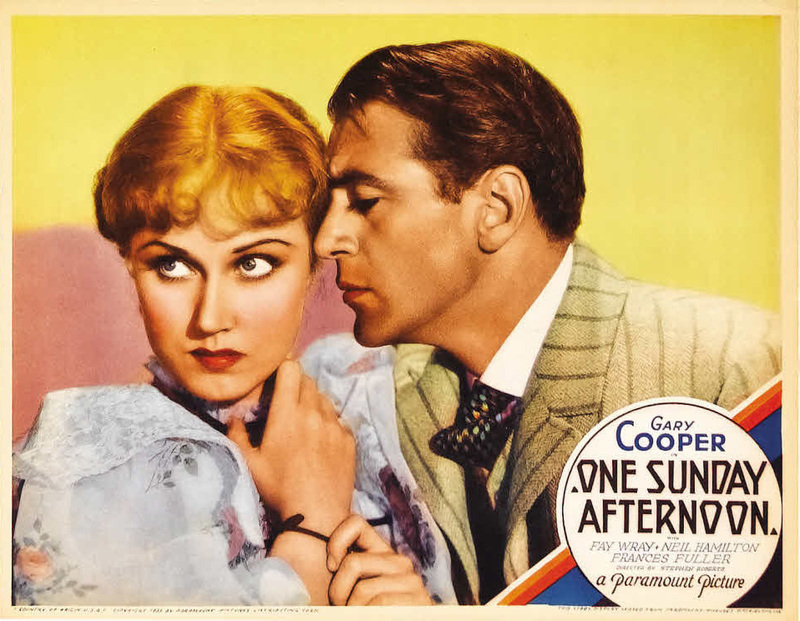 Coop was stamping out pictures at this time and made three with Fay; two with Carole Lombard. Like so many actors of her day that disdained the kind of pictures they were in—for example, Olivia de Havilland would not condescend to watch The Adventures of Robin Hood for 20 years after its release—Fay never went to see completed versions of Mystery of the Wax Museum or Doctor X, pictures that are today considered horror classics. She was a year older than Carole Lombard and started in pictures about the same time Lombard did, around 1925, and both made their move in Paramount Pictures in the early 1930s. Both were good-looking women with earthy sexuality, but Wray had none of the Screwball Queen’s savvy for crafting a career, and if it weren’t for the horror pictures, Fay Wray’s name would barely be remembered at all. Instead, she remains a Hollywood icon. Rick McKay’s full article can be accessed here. Putting it all in perspective: one small woman and the big ape who immortalized her.